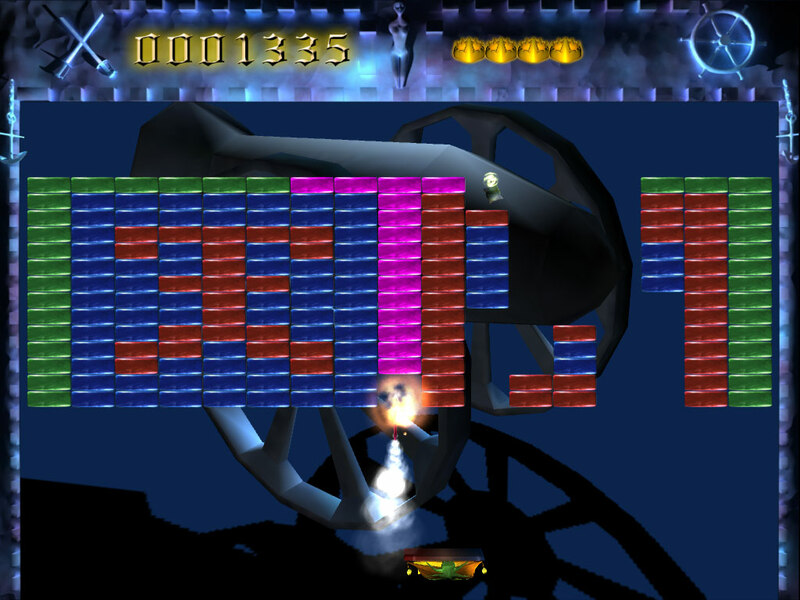 Ancient Ball is an Arkanoid style game. 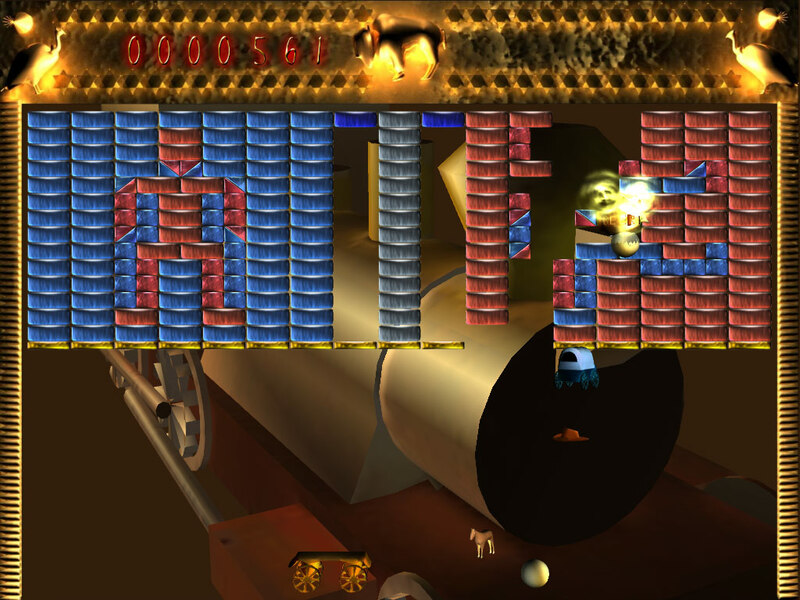 Together with a friend of mine we created this shareware game in late 2004. The idea was to take our demo engine, enhance it with Python and create a game. 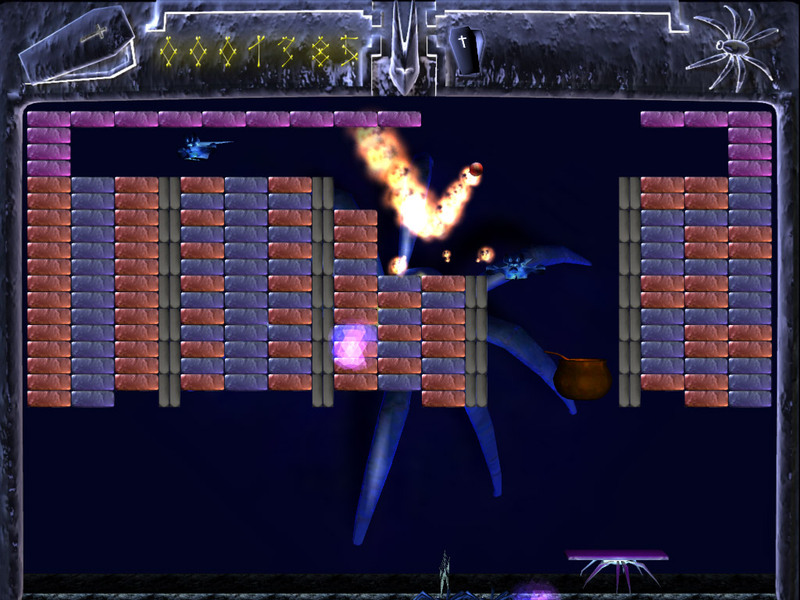 Our game features 120 unique levels spread across three different worlds, animated 3D backgrounds and great music. It runs on Windows and requires at least DirectX 8. It also runs in Wine.